Genuine, lovely and bright. 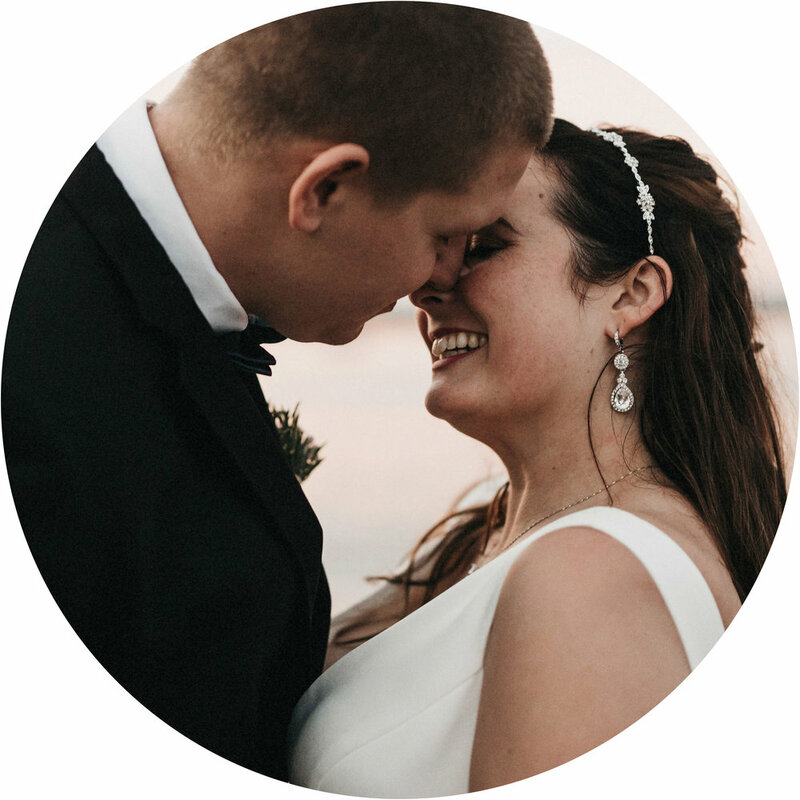 These are a few of the words that come to mind when we look at our wedding photos and think of Ed and Maggie. I have known Ed since college and have always admired his photography. When Kyle and I got engaged, there was no one else I would have considered to document our love story. Sweet fleeting moments and precious little memories last forever in Ed and Maggie's photographs--photos that will be cherished and shared with generations to come. In addition to receiving so many stunning photographs, our experience working with Ed and Maggie was simply amazing. 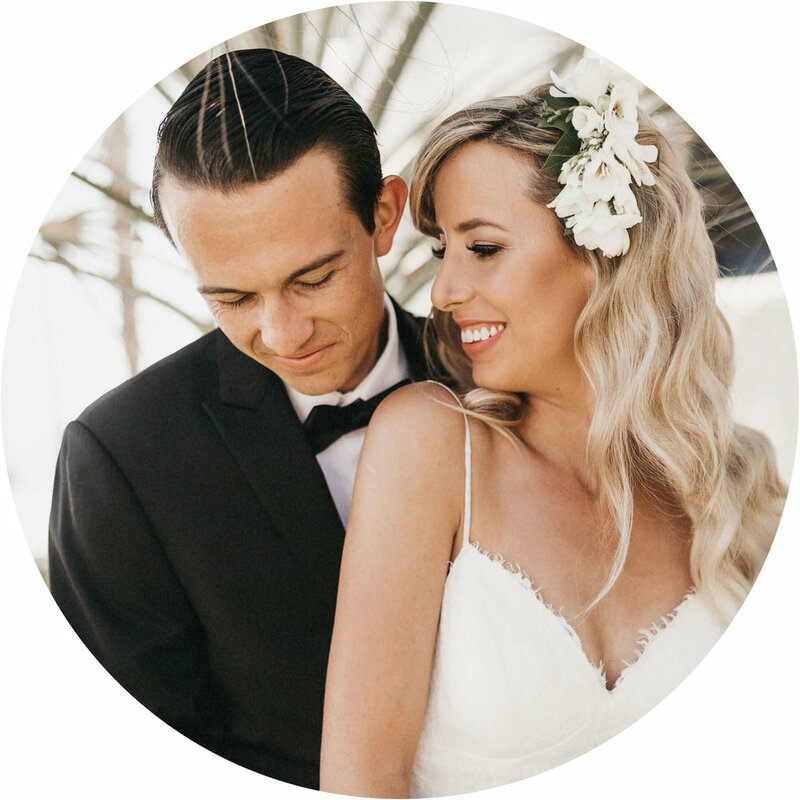 Their friendly smiles and stress-free professionalism was such a welcome addition to our busy wedding day! Above all, Ed and Maggie have a definite passion for their work and a genuine care for their couples that comes through in every frame. Our wedding day flew by, but Ed and Maggie made sure that we were able to enjoy each moment and helped make our wedding the best day ever! Ed was our photographer for our engagement shoot (in 2016) and wedding (in 2017) and we are so grateful for him! For our engagement shoot we did two different locations that were very different from each other (the arboretum, a park-like setting, and Aggie football stadium) and Ed had great creative ideas in each location. He made us feel comfortable and allowed us to just be ourselves, which was such a relief because our pictures looked like us being us. We weren’t overly posed, which I was very nervous about. The same is true for our wedding day. 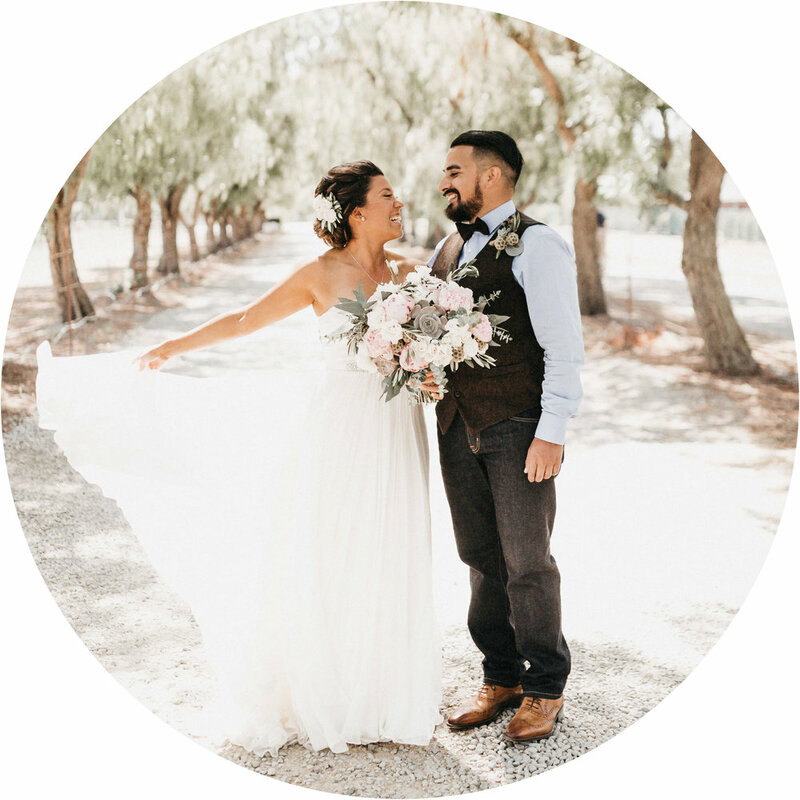 Ed captured our day and the details so perfectly. From the getting ready process, and the cake, floral arrangements, place settings, and signage, to the emotional moments between family members, ceremonial intricacies, and posed group photos – Ed captured all of it. He accommodated all of our wishes, including having two times to take couple portraits (one being in a field that I had to run through!). We received a sneak peak of our photos while on our honeymoon and I could not stop looking at them and reliving our day. It was as if Ed saw the day through our eyes, but did not draw any attention to himself. 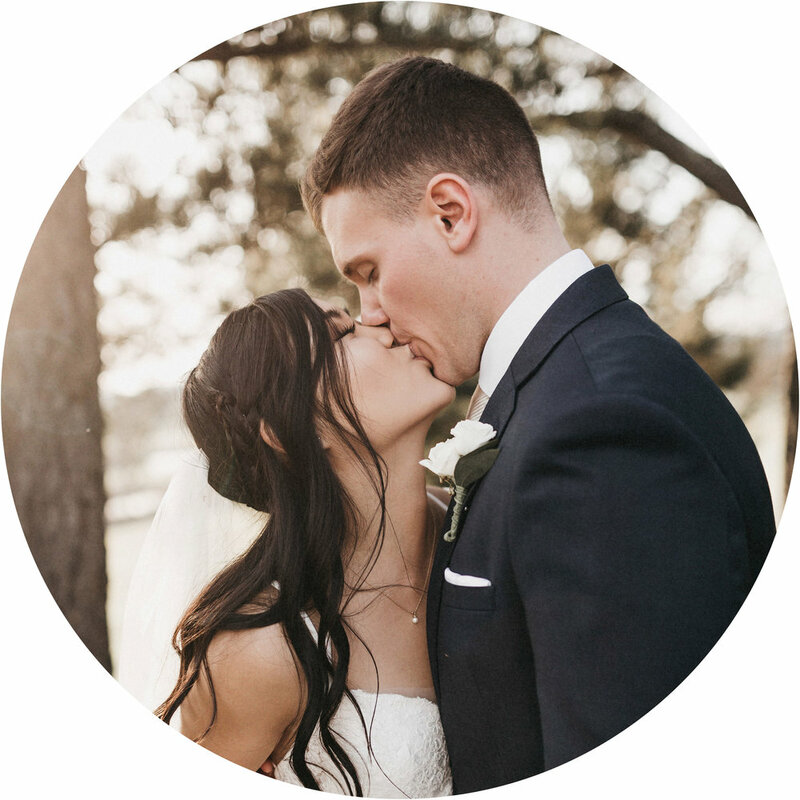 He delivered the full set of photos extremely quickly as well and was communicative throughout the entire planning process. Ed has a heart of gold and endless talent. He is organized, cooperative, a great listener, and gets the job done with ease. He will capture your day and give you memories that you will want to show to everyone! We enjoyed working with Ed and having him as our photographer. He captured our special moments with a natural and romantic approach. We took an adventure to Yosemite with Ed for our engagement shoot and he took us on a very pleasant hike that was well navigated and thought out. On the day of our wedding, Ed worked with the bad air quality conditions we had in California due to fires in a professional manner. Also, he created our wedding album that showcases our beautiful wedding in a storytelling layout. Ed did a wonderful job and we had a great experience working with him! Even before I got engaged, I knew who my dream photographer was. I had seen so many of Ed's wedding albums and was in love with every single one. 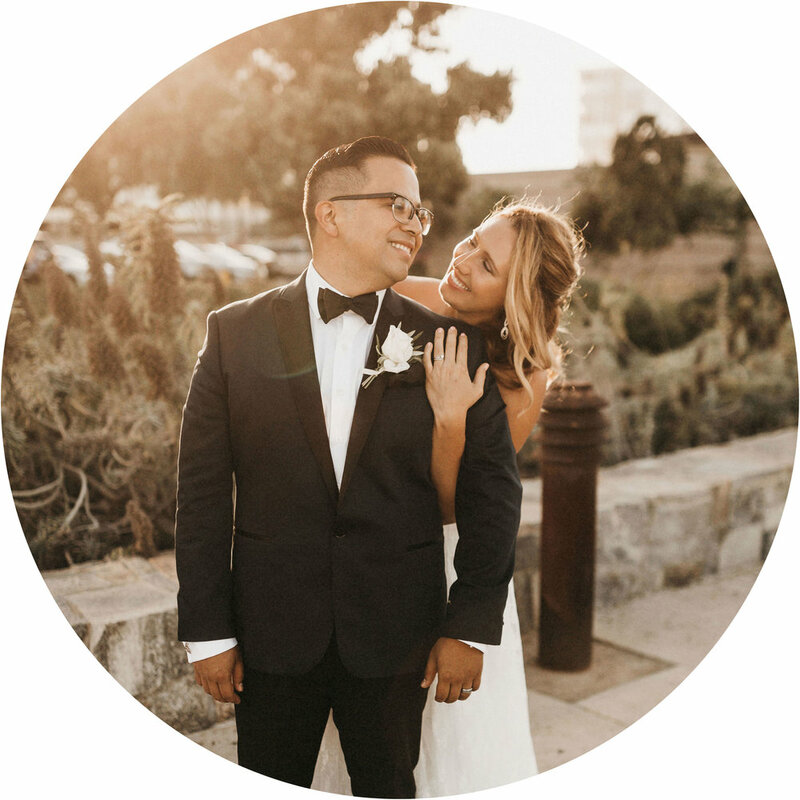 The fact that he was able to be a part of my big day, through the date changes, weather questions and just epic craziness of an Alcatraz wedding still blows my mind. His talent is unmatched, and his kindness made our wedding all the more better.